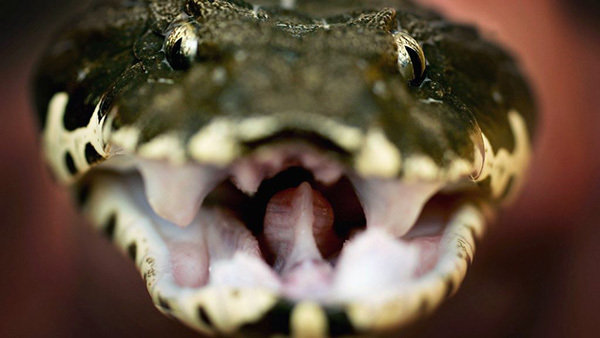 Snakebite is the second neglected tropical killer being responsible for over 100,000 human deaths and 400,000 victims of disability and disfigurement globally every year. Snakebite mostly affects poor and rural communities in developing and emerging countries, where both snakebite is more frequent and access to life-saving healthcare (e.g. antivenom) is limited or absent. Sub-Saharan Africa and South and South-East Asia are among the most affected areas of the world, but China is also suffering with more than 4,000 deaths every year. Unfortunately, snakebite is severely neglected by international and national policy makers and donors, pharmaceutical industry, media and even academia. 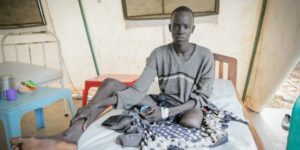 Doctors Without Borders (MSF) refers to a “public health emergency gone under the radar” stressing on the lack of reliable reporting systems and a major underestimation of the global burden of snakebite, which makes this not only a humanitarian crisis but also a crisis of data and scientific knowledge. These are just some ideas, we have many others and we would be pleased to discuss them with you. Of course, come up with your own great ideas too!